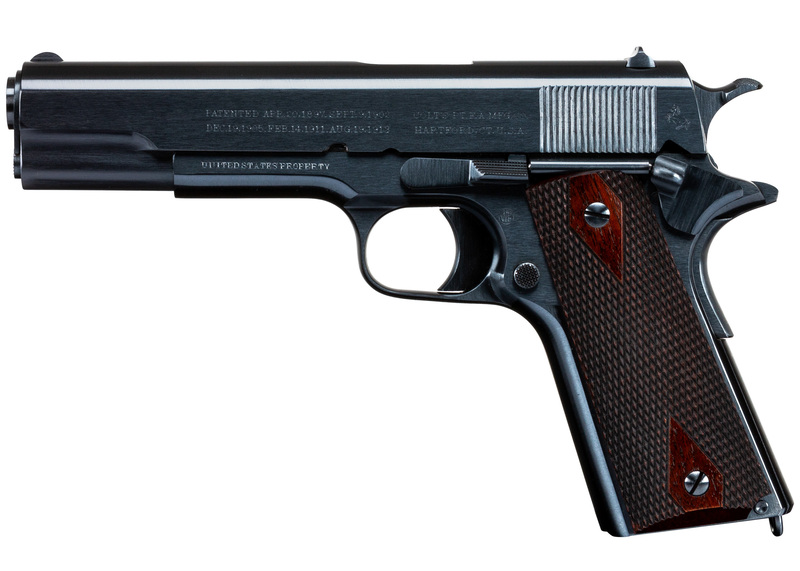 Presented for you today is a fully-restored Colt Model 1911 U.S. Army in .45 ACP. 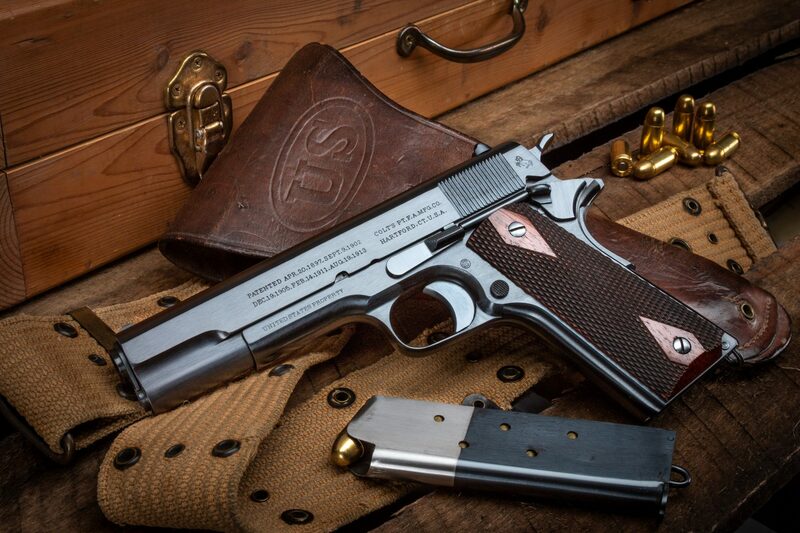 Carrying serial number 88175, this iconic American service pistol is dated from 1914. 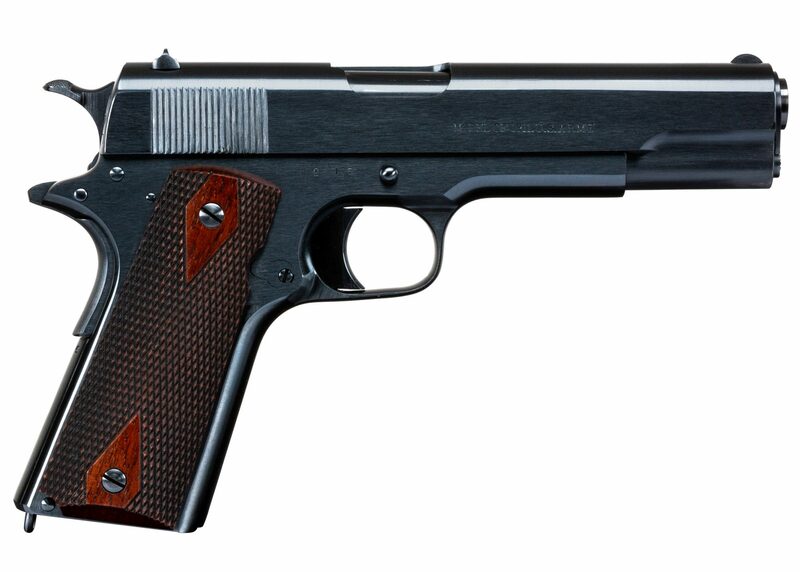 This Colt 1911 comes with a restored lanyard loop magazine. 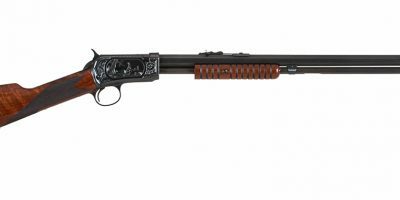 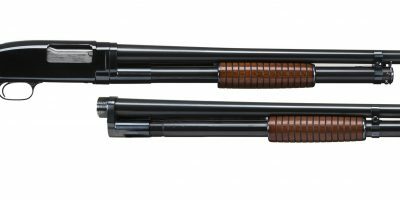 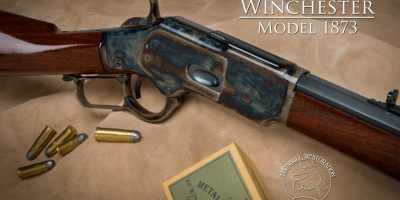 The pistol has been completely restored to its original factory condition by Turnbull Restoration.